Acute effects of grayanotoxin in rhododendron honey on kidney functions in rats. 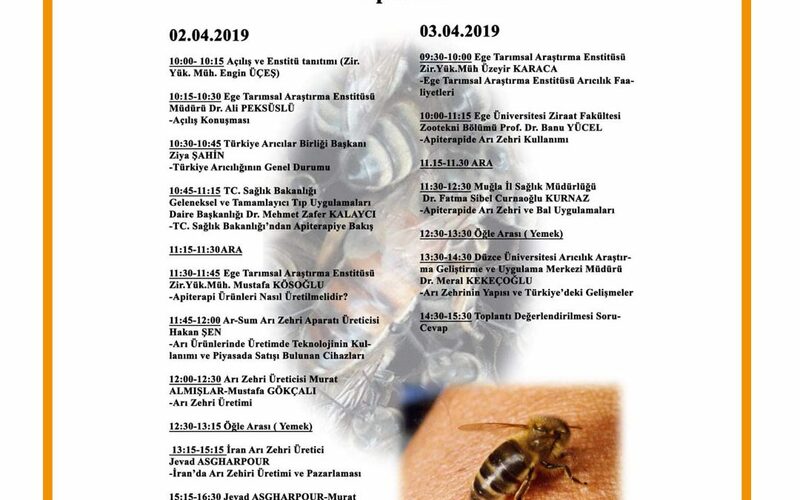 Silici S, Doğan Z, Sahin H, Atayoğlu T, Yakan B.
Bee pollen and honey for the alleviation of hot flushes and other menopausal symptoms in breast cancer patients. Münstedt K, Voss B2, Kullmer U, Schneider U, Hübner J.
Mad honey intoxication: A systematic review on the 1199 cases. Silici S, Atayoglu AT. Antioxidant Activity, and Phenolic Content. Kim SB, Jo YH, Liu Q, Ahn JH, Hong IP, Han SM, Hwang BY, Lee MK. Honey shows potent inhibitory activity against the bovine testes hyaluronidase. Kolayli S, Sahin H, Can Z, Yildiz O, Sahin K.
Protective effects of propolis on female rats’ histopathological, biochemical and genotoxic changes during LPS induced endotoxemia. 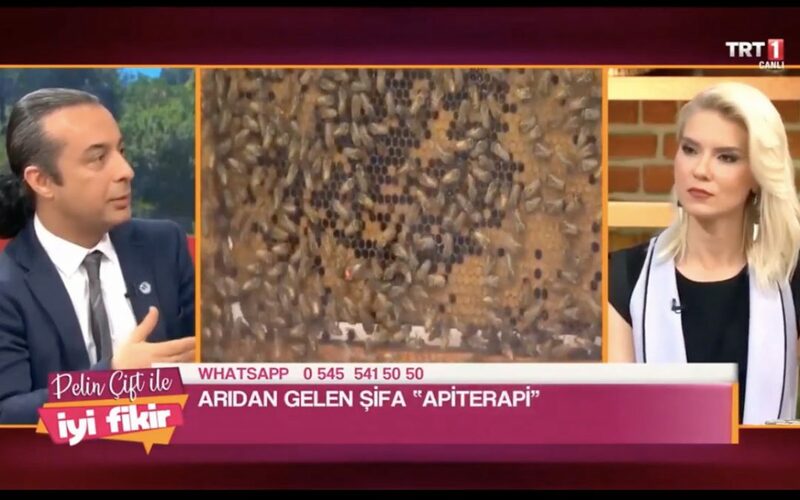 Doğanyiğit Z, Küp FÖ, Silici S, Deniz K, Yakan B, Atayoglu T.
A Member of Complementary Medicinal Food: Anatolian Royal Jellies, Their Chemical Compositions, and Antioxidant Properties. Kolayli S, Sahin H, Can Z, Yildiz O, Malkoc M, Asadov A. Protective Effect of Royal Jelly on In Vitro Fertilization (IVF) in Male Mice Treated with Oxymetholone. Zahmatkesh E, Najafi G, Nejati V.